Products | Heat Transfer Thermal Fluids | Why Thermal Fluids Degrade and Are all Heat Transfer Fluids Equal? Over time, oil tends to break down by reacting with dissolved atmospheric oxygen. This oxidation starts a chain reaction that first forms hydro peroxides and then progresses to oxidation by-products – all of which increase the acidity and viscosity, darken oil colour and leave surface deposits and varnishes. A more viscous fluid will be more difficult to pump, have poorer heat transfer characteristics as well as an increased chance of coke formation. Oxidation is also accompanied by an increase in the acidity (TAN) of the fluid. The process of thermal degradation, or thermal cracking, involves the breaking of carbon-carbon bonds in the fluid molecules by heat to form smaller fragments which are free radicals. The reaction may either stop at that point, in which case smaller molecules than previously existed are formed, or the fragments may react with each other to form polymeric molecules larger than previously existed in the fluid. In heat transfer terminology, the two types of degradation products are known as "low boilers" and "high boilers". In theory, most closed systems, using a good quality heat transfer fluid and operated properly should not have a major concern for premature fluid degradation as long as the systems is not run above the recommended bulk or skin temperature of the fluid. Also oxidation should not be of great concern due to the use of an inert gas blanket. However, often due to factors beyond operator control such as power or pump failure or inadvertent changes to a system (partially open or closed valves, decommissioning user loops, etc. ), these systems can experience thermal degradation, often unknown to the user on a day-to-day basis. 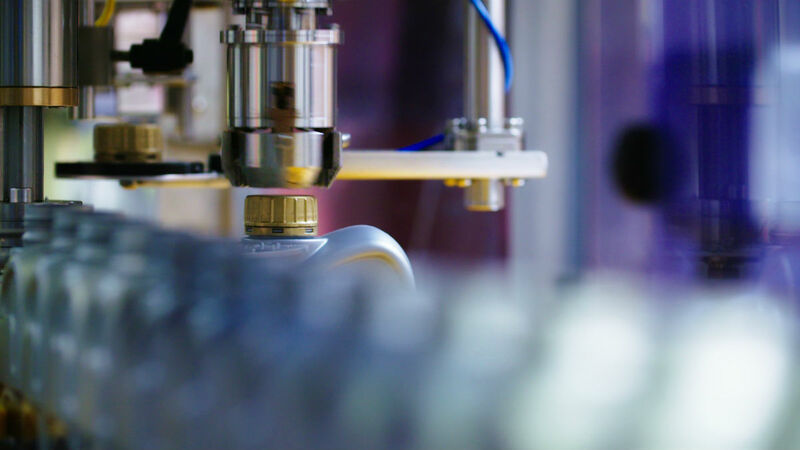 When inspection or analysis indicates that the time has come to change the fluid it is important to remove all traces of the previous fluid otherwise remaining contaminates will quickly degrade the new fluid, reduce system efficiency and reduce fluid life. We recommend the use of Oil UK Flushing Additive Concentrate or Oil UK Flushing Oil as the best way to avoid this. 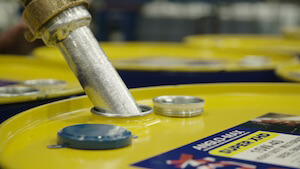 Maintaining the fluid change-out schedule will keep equipment clean and running at peak efficiency. Neglecting maintenance schedules can be problematic and can ultimately cause complete system failure. Not all heat transfer fluids are equal, and the rate of degradation will depend on the efficiency of the system and the molecular structure of the fluid which governs its thermal and oxidative stability and its resistance to breakdown at constant very high temperatures. 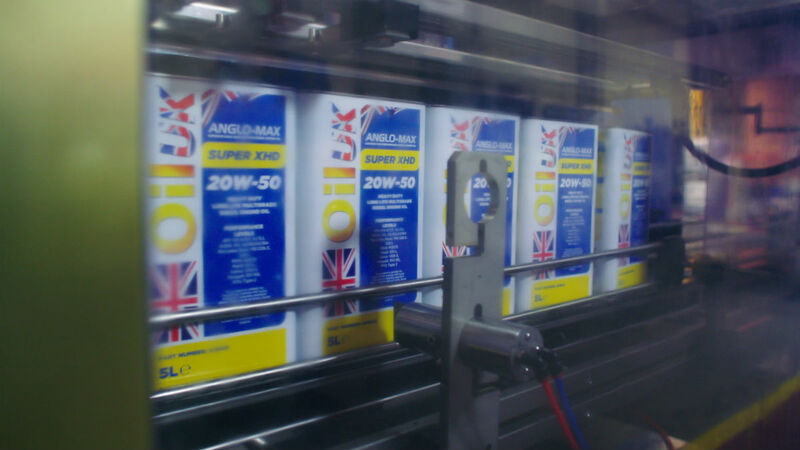 Oil UK are market leaders in heat transfer oil technology. 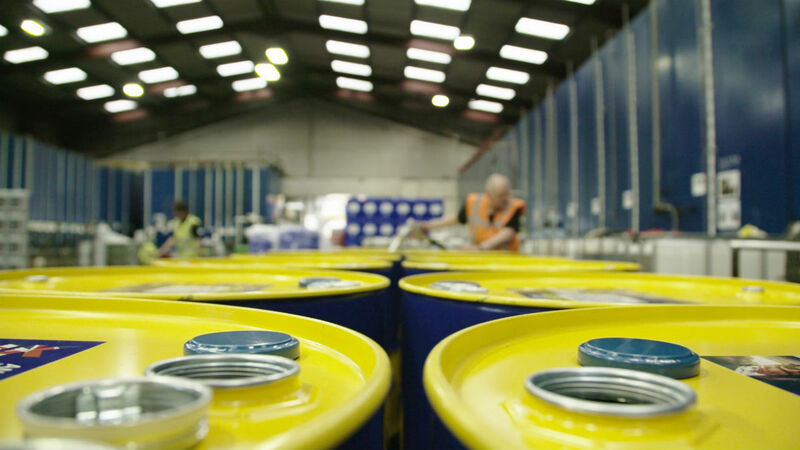 We offer a range of fluids that offer high to ultra-high resistance to thermal and oxidative degradation to suit systems operating under extended moderate to very high temperature conditions. 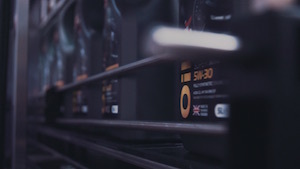 Our range starts with THERM 32, a highly popular low-toxicity mineral oil based product that contains oxidation inhibitors, offering high levels of oxidation and thermal stability. 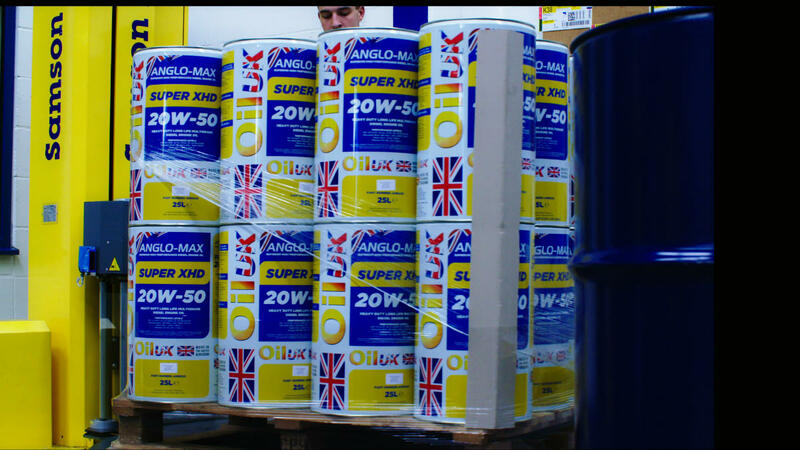 For systems requiring increased levels of thermal and oxidative stability Oil UK recommends ULTRA-THERM. This is a pure, non-toxic water white fluid which exhibits low volatility and superior performance at continuously high operating temperatures. ULTRA-THERM is a new generation high performance heat transfer fluid recommended for all kinds of industrial processes including food, feed and drink plants where a non-toxic fluid is advisable, but where NSF Food Approval is not a specified requirement. 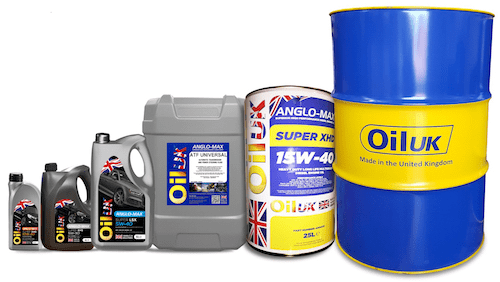 For ultimate performance we recommend Oil UK THERMALTRANS FG. This is a unique, market leading ultra-high temperature long life heat transfer fluid based on highly advanced synthesized oil technology which exhibits outstanding levels of thermal and oxidative stability. THERMALTRANS FG is also food safe, making it the highest performing NSF HT1 Food Approved and Listed product on the market. This product is also highly price competitive against other high temperature fluids, despite offering far superior thermal and oxidative performance. WHY USE FOOD GRADE HEAT TRANSFER FLUIDS IN FOOD PROCESSING? Why NSF HT1 must be specified is easy to understand. If there is any chance of incidental food contact, it should be a requirement, even if not regulated, as a matter of good manufacturing practice. It is good economics, too. 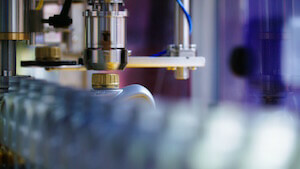 For example, a packaging line heats adhesive with heat transfer fluid. The adhesive is used to seal frozen food packaging. If a leak occurs in the heat exchanger, it could go undetected for a long time, and any premium paid for “incidental food contact (HT1)” fluid wouldn’t seem like much compared to a hundred thousand units of contaminated packages. There also is the matter of storage and overall production standards. The heat transfer fluid used should complement the environment where it is required. BUT, WHAT ABOUT THERMAL FLUID SALES PEOPLE WHO SAY THAT FOOD GRADE OIL IS NO LONGER FOOD GRADE AFTER IT BEGINS ITS OPERATING LIFE? 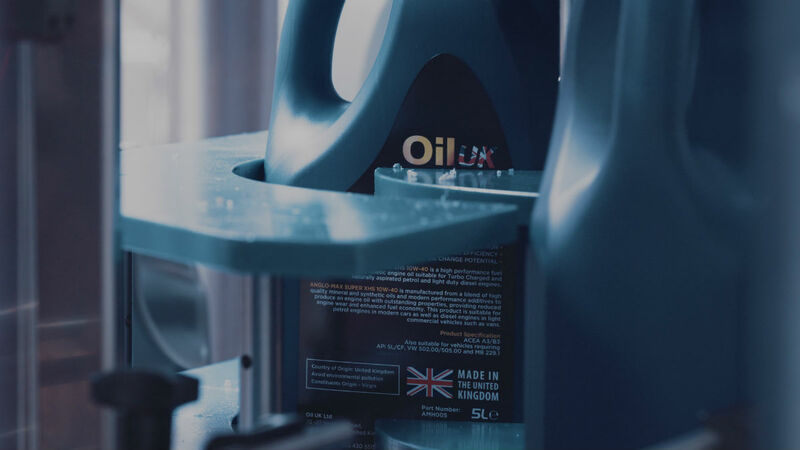 Non-Food Approved heat transfer oils do not meet these criteria, so if contamination does occur the wider consequences of not using a food approved thermal fluid can be very substantial. OIL-UK THERM LT is a special high quality mineral oil based thermal fluid, for use primarily in non-pressurised closed liquid-phase heating systems that incorporate both heating and cooling branches. This product has excellent resistance to thermal cracking and chemical oxidation and is non-corrosive and non-toxic. 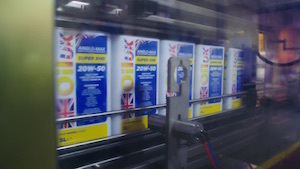 OIL-UK Therm LT has a very low pour point, and therefore provides excellent circulation at low temperatures.